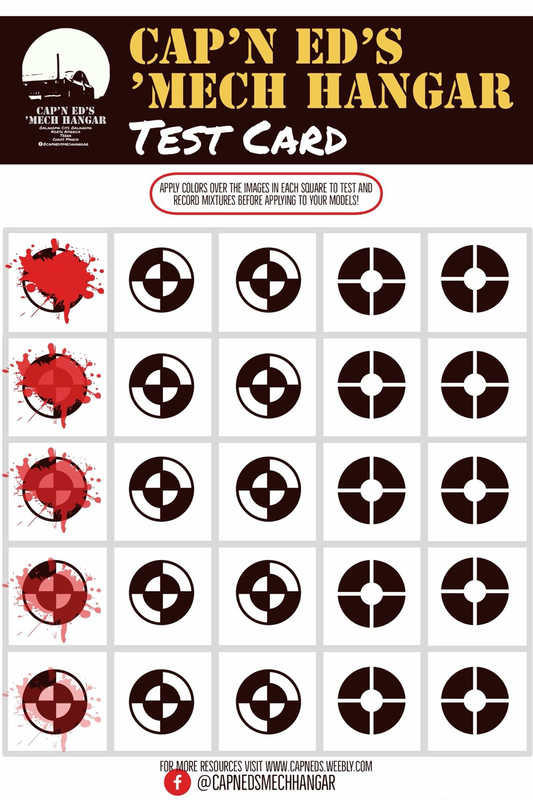 Download and print these cards to test and record paint recipies, check transparency of glazes, or compare tones from different manufacturers. 1 - Download the image. 2 - Locate the image on your computer. In that window, select the image with one click, then click “print”. 4 - Set it to repeat the image four times on 3.5 x 5 in. (4) pictures.